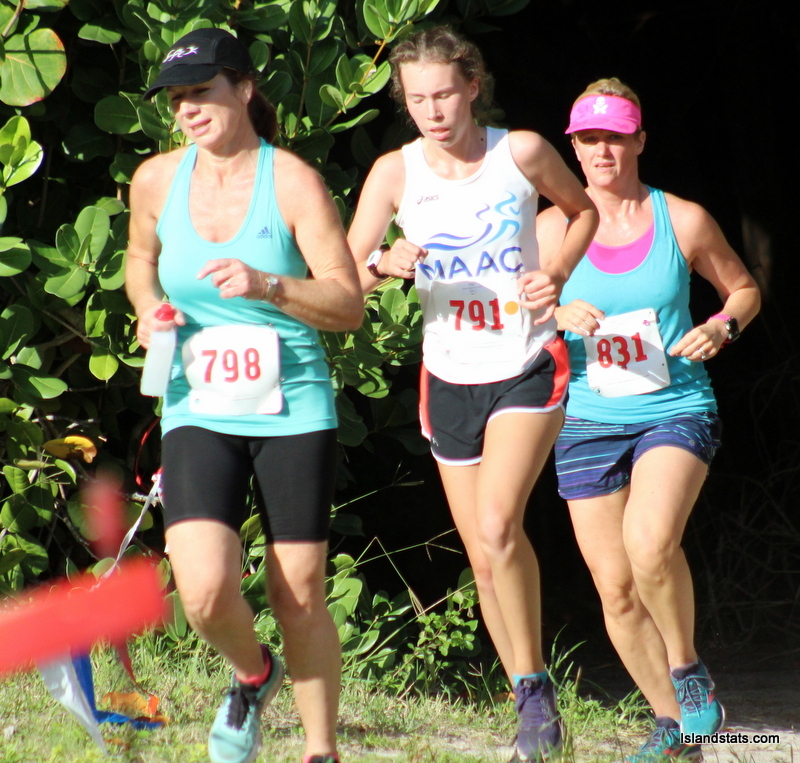 The Bermuda National Athletic Association’s (BNAA) final Cross Country series event will be taking place this coming Saturday November 24th at the Botanical Gardens hosted by Pacers Track Club. Raynor concluded, “The National Championships will be held on a new course at Clearwater Beach Saturday December 8th”. Some of the Age Groups that will have all eyes focused will be the Under 10 Girls Division with Amaris Munya leading by 4 points over Kelise Wade, while Marion Chevereau is leading the Under 17 Girls Division by 4 over Jessie Marshall. The Under 10 Boys Division sees Maximilian Kimberley lead Luca Bortoli by four points, as is the same case in the Under 12 Boy’s Division as Jace Donawa leads Khari Sharrieff and Tajahri Rogers. Teddy Shum leads the Open Men’s Division by 2 points over Nathan Trott and Twilton Hardtman leads Sean Kelly by 1 point in the Senior Masters Men’s Division.